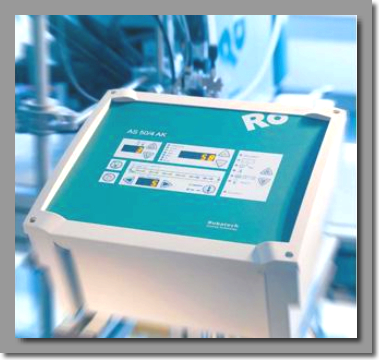 The AS-IK10 is a simple, time based pattern control for constant machine speeds. The pattern control can run on melting units of the newest Concept-series. The pattern control is directly integrated on main board and ist driving up to two application heads and is sensing one trigger input.